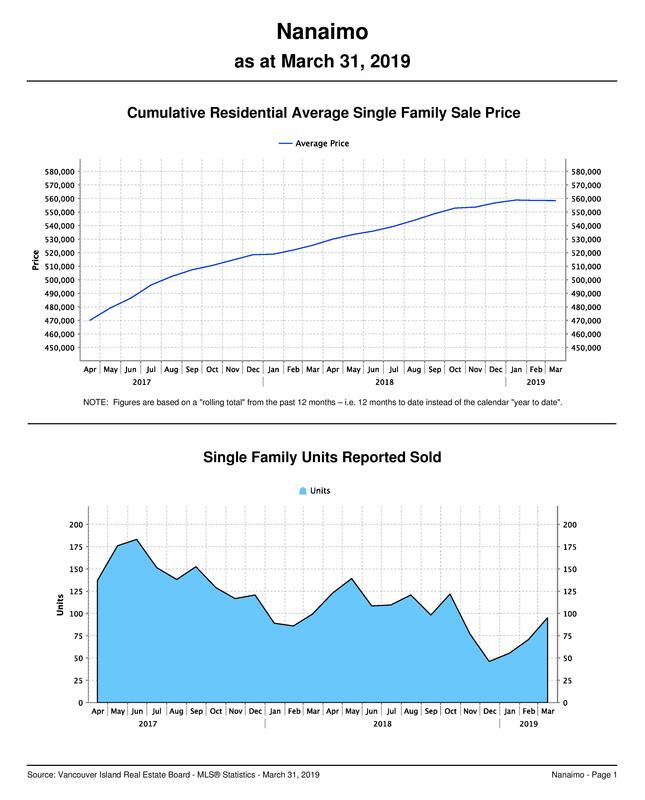 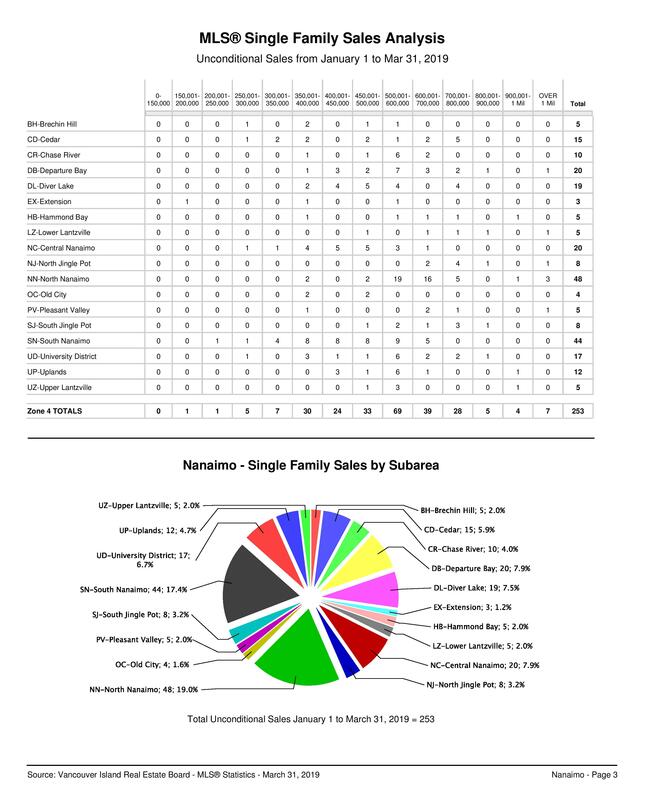 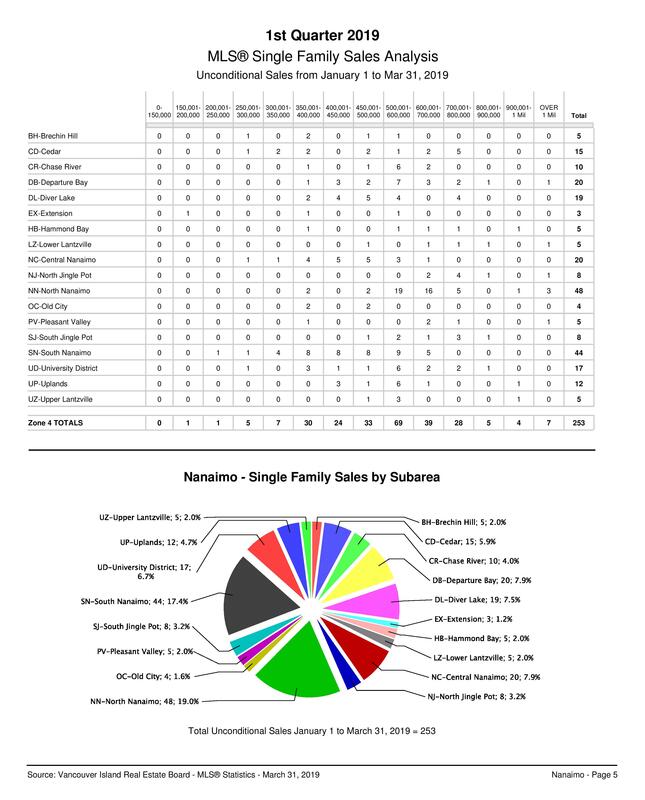 We are still seeing a more balanced market with value for both buyers and sellers. 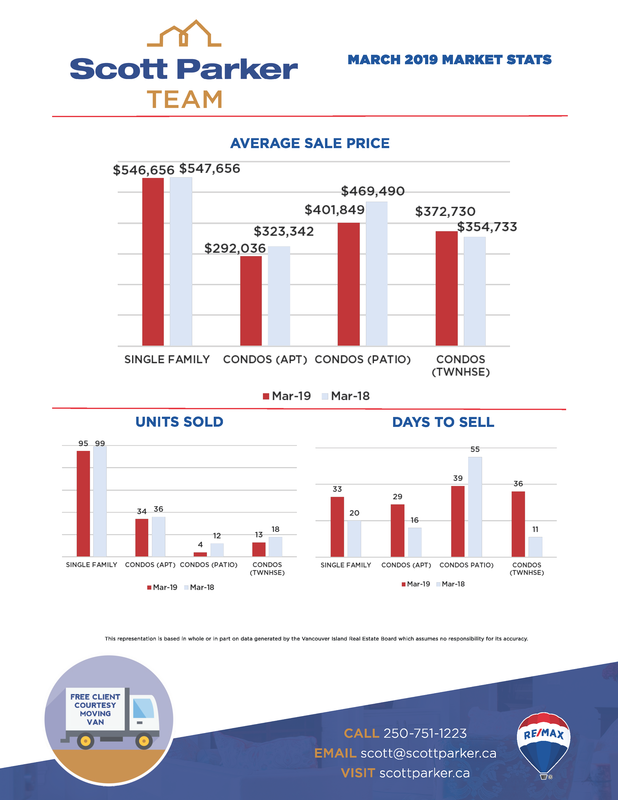 The average sale price has only slightly changed compared to this time last year with an average of $546,656. 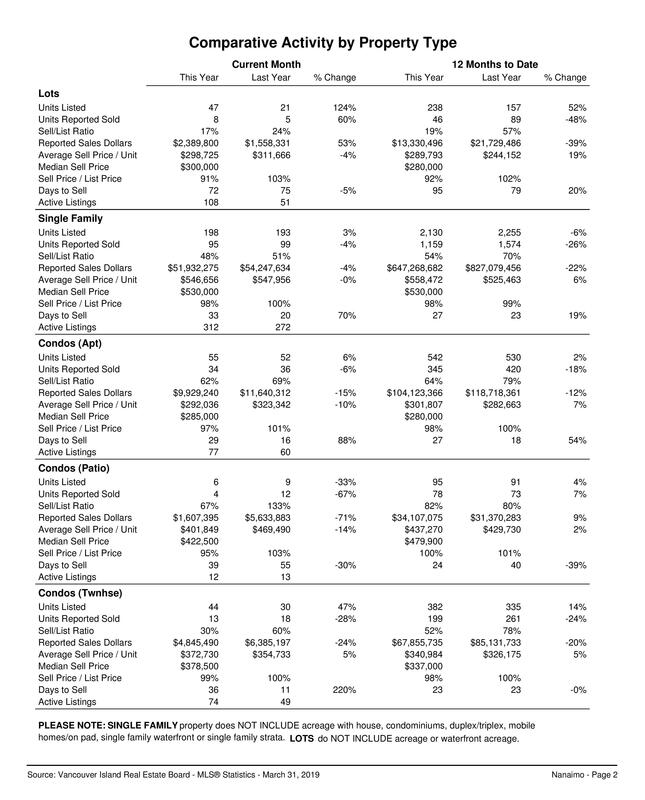 The amount of homes listed has increased 3% with a decrease of -4% in sales. 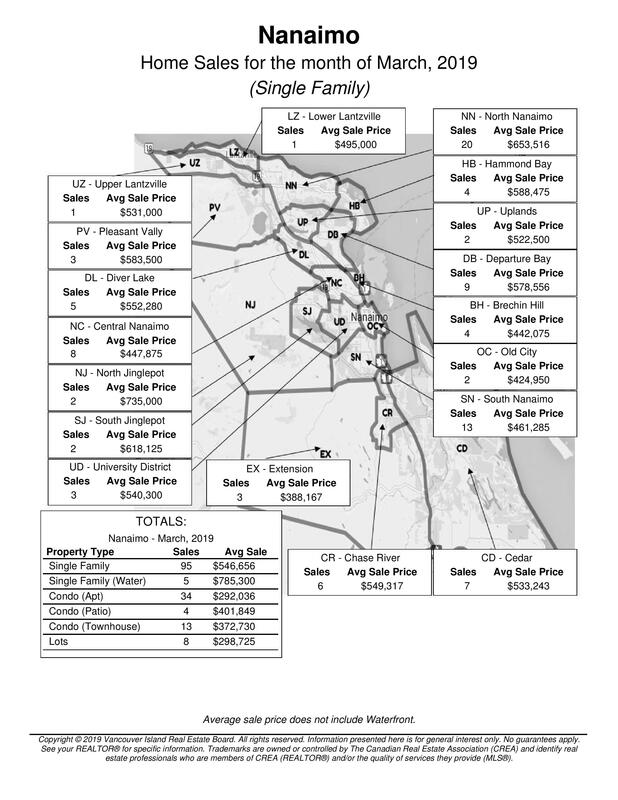 Homes are on the market a bit longer averaging 33 days.